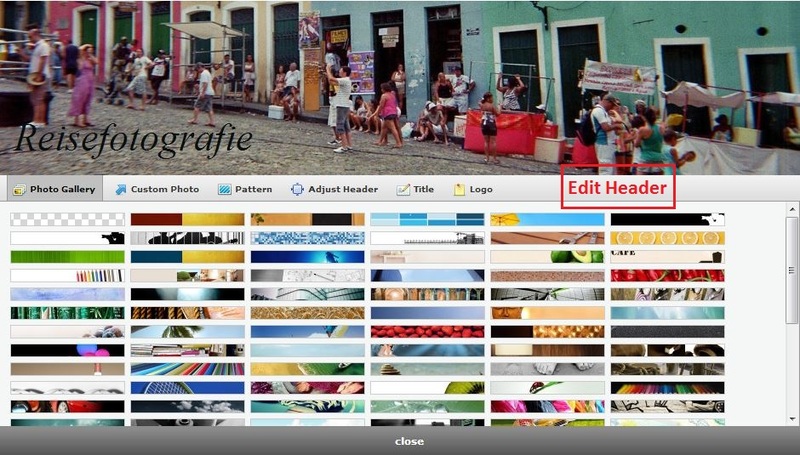 Here you'll find a review of the website builder Jimdo. 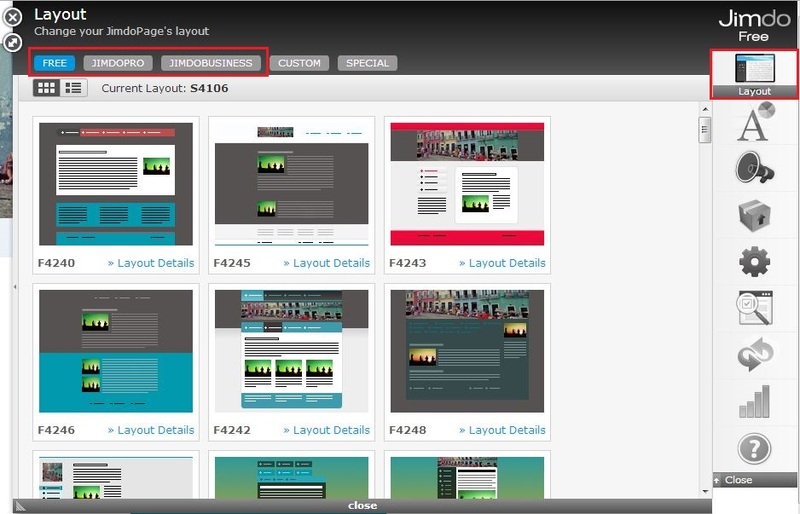 Number three in our top website builder list. 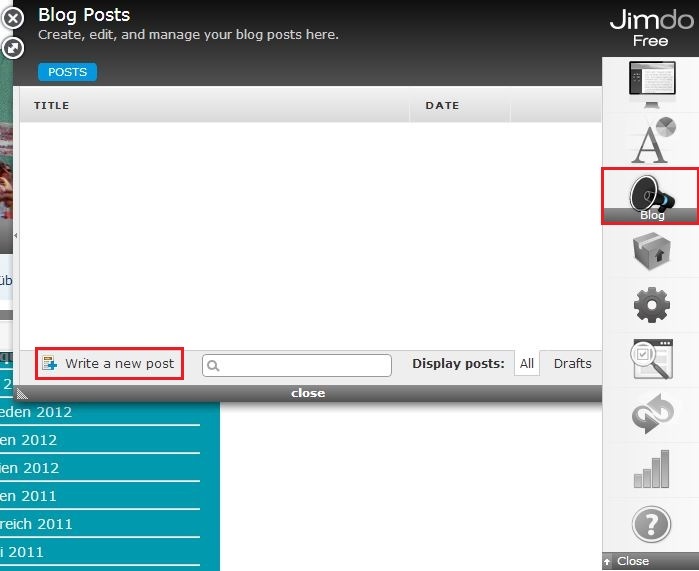 Jimdo is as easy to use as Weebly! The editor is intuitive and you’ll find it easy to know which tool you need – and you also work directly on page (like with Wix and Weebly). Jimdo is a German provider and is very big in Germany! They offer a great online store, which is their top product. 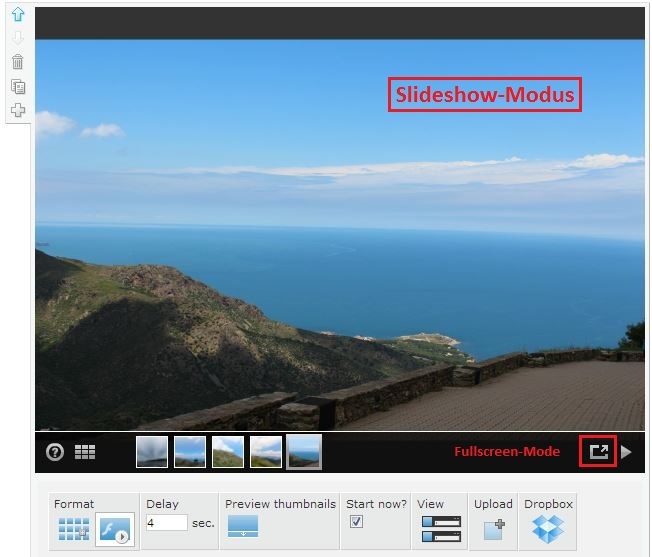 And for us photographers, they have also a unique tool: on the background of your website you can upload pictures –not just a picture – you can add a slideshow or a video which plays in the background! On the other hand, they have just a small number of great templates. There are some – but you have to search around to find them… that is a bit annoying. And just like Weebly, they have “only” the standard galleries – but with a full screen slideshow, which is great! It’s so easy, just start and you’ll have fun! Well – there are hundreds of layouts, but only few which I would say are great for presenting pictures – namely the ones without sidebars. But that’s only my opinion. The completely depends on the plan. So you can have 500 MB for free, 5 GB for Jimdo Pro and unlimited for Jimdo Business. Every plan has unlimited bandwidth! Adding social media is awesome and easy! Just open the “element box” and you’re on your way! They have a blog feature too! And a very good one! The only thing: for the comments – I would add the external disqus-tool. The best shop out of these 3 providers (Wix, Weebly, and Jimdo). Jimdo is very SEO-friendly (starting with the Pro-Rate). Title, meta and sitedescription can be added for every page. 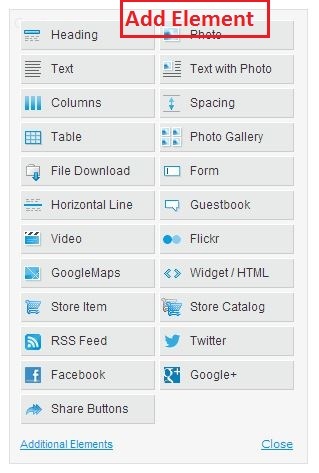 Also, there is image ALT text and the URL is created from the respective menu item. On top of that – they have more headings than other providers (H1 to H3). 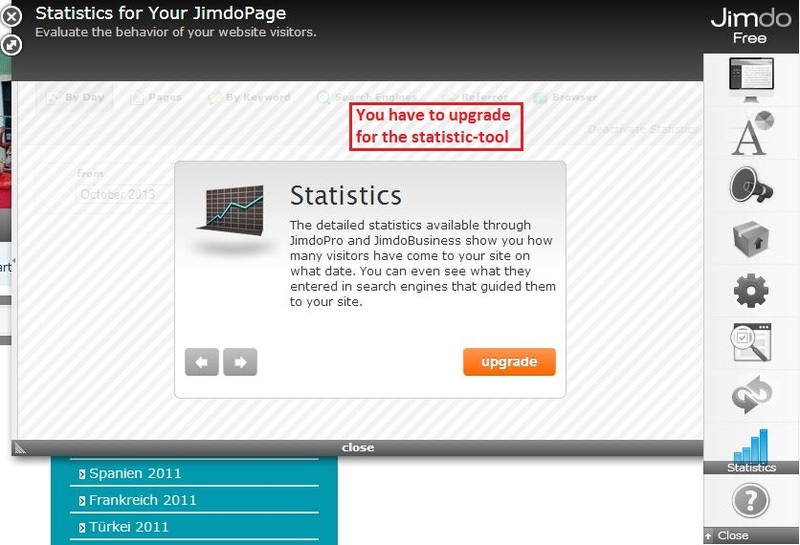 They have great statistic tools which you can use starting with Jimdo Pro, but you can also add Google analytics. When I focus just on the gallery, I would say there are better providers. But the overall product is great. So if you want to present your pictures, have a blog and want to sell framed pictures – take Jimdo. It is easy to set up, and it has very good SEO and statistic tools. They also have a mobile website which is connected to the website and they offer you an email with your Pro account (for businesses with up to 20 Email addresses and 2 domains). For that reason I give them 3,5 Stars. -> Try Jimdo for free and without risk! Take a look at my Jimdo website, which I created for testing purposes!